The African Development Bank (AfDB) Group has approved a $15 million grant (about K11 billion) from the African Development Fund (ADF) for Nkhata Bay Town Water Supply and Sanitation Project. While about half of the estimated project cost of $30.4 million (about K22 billion) will come from the ADF grant, a $12 million (about K8.8 billion) loan will come from Opec Fund for International Development (Ofid) to be administered by the bank, and $3.4 million (about 2.5 billion) from the Government of Malawi, in counterpart contribution, to make up the rest. 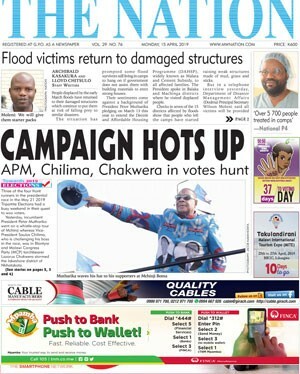 Reads part of the statement: “The bank is confident that the approved resources will back Malawi’s development agenda contained in the Third Malawi Growth and Development Strategy (MGDS III) and Malawi’s Vision 2020. The project will be implemented by the Northern Region Water Board (NRWB). NRWB chief executive officer Titus Mtegha said the approval shows that both government and financiers have confidence in the board. 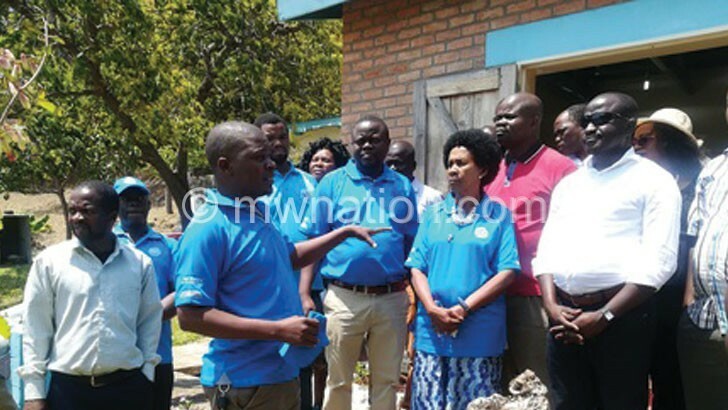 A document from the NRWB indicates that the project seeks to improve access to potable and sustainable water and sanitation services, directly benefitting 60 000 residents of Nkhata Bay and its surrounding areas.